Cherry red, intense and brilliant. On the nose, complex and elegant, predominating red and black fruits with balsamic notes. On the palate silky, sweet and full palate, ripe tannins and intense balsamic and roasted coffee notes. Although moves were afoot as early as 1980, it was not until 1982 that the Ribera del Duero Region was officially approved and founded with 12 wineries registered, one of which was ViÃ±edos y Bodegas Gormaz. Bright and intense cherry red color. 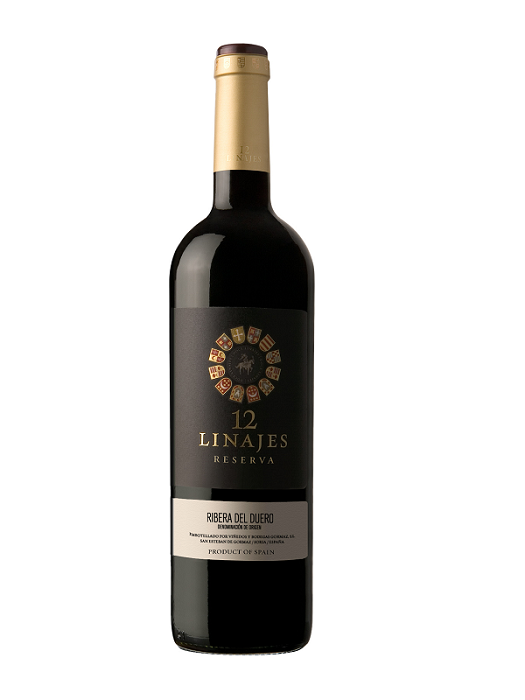 Great aromatic complexity highlighting the presence of ripe fruit and mineral essences. The oak used for the aging it is perfectly integrated in the wine. Pleasant, velvety and balsamic ripe red fruit feeling along with elegant ripe tannins that are rounded and perfectly integrated. Flavorful finish and nice long aftertaste. Intense ruby red color. Nose: Ripe fruit aromas, sweet, with hints of cocoa and roasted coffee. Broad, sweet, with a long finish and a nice aftertaste. Intense red color with violet hues. Prominent varietal aromas of fresh fruit. On the palate, fresh, tasty and persistent.